What Websites are like Craigslist? - Get rid of all the old clutter at your house. It’s not surprising that the old stuff present at your house can bring in some good amount of money. You can always use them as products for your own business. One such website for this is Craigslist. It is one of the most popular sites. It provides various business opportunities. 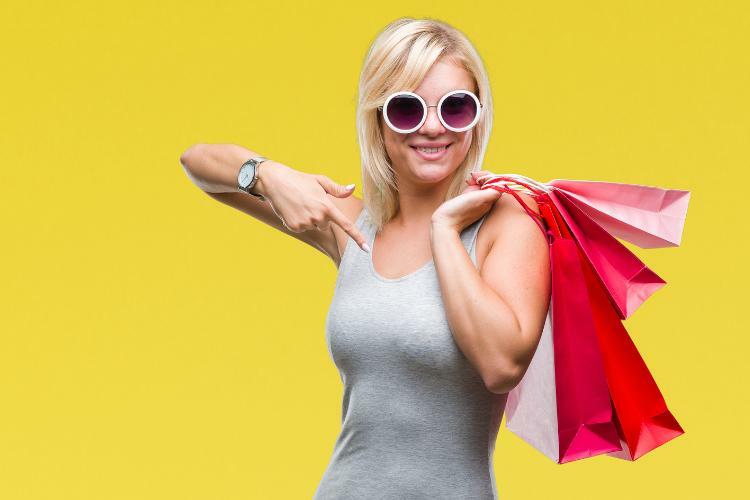 You can also use this website for shopping. 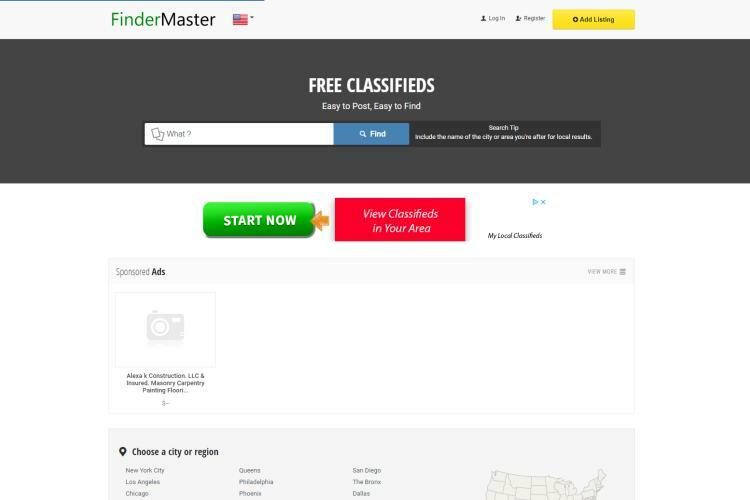 It has free job offers and various other materials for sale. This may include cars, houses, and everyday household materials. The website also has limitations. Sometimes to advertise here, you need money. So why not look for an alternative? Perhaps look for a website that charges no money for promoting your products. 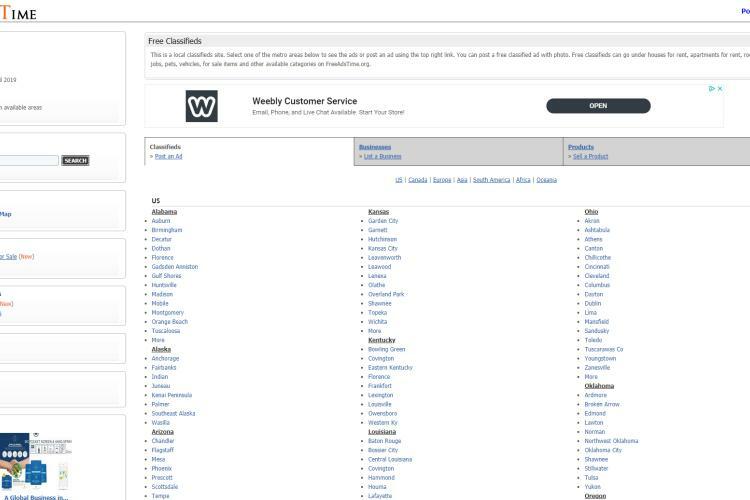 This article suggests 19 different websites you can definitely consider instead of Craigslist. 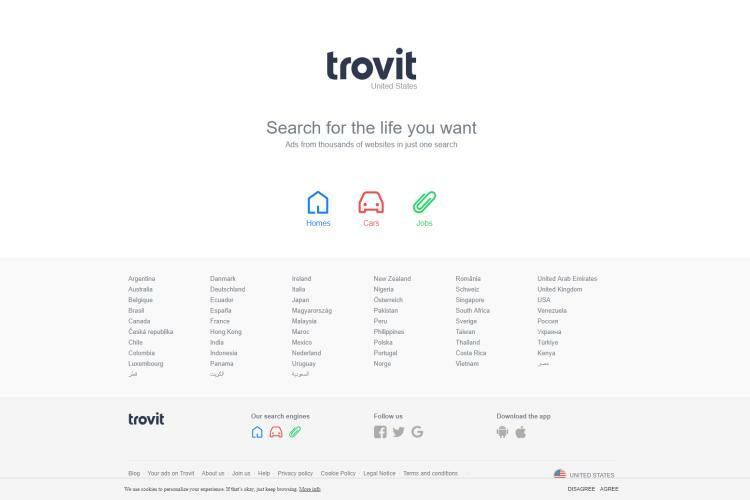 It has a lot of similarities with Craigslist. It has no registration fee. BuySaleAndTrade has an amazing buy sell section with tons of options to choose from. You can post ad from small town to county, from city to state and to country level. Many categories to choose from. Active customer support. 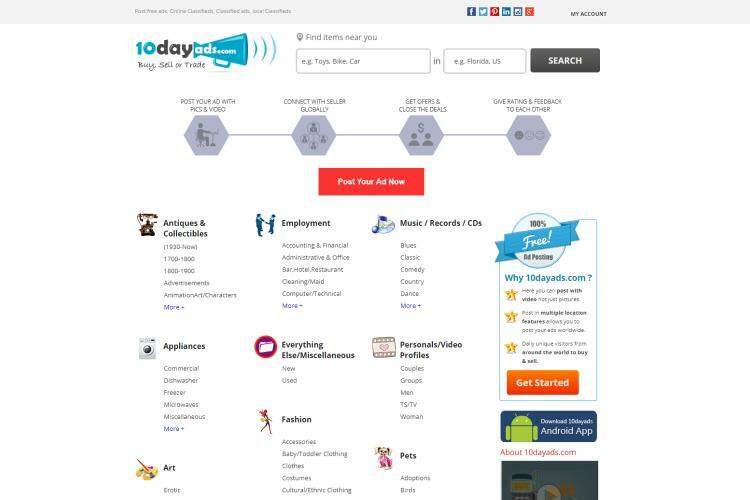 You can post ads related to vehicles, real estate, furniture, crockery, pets, job offers et cetera. It covers the major counties of the world like the USA, the UK, Australia, Canada, Ireland et cetera. 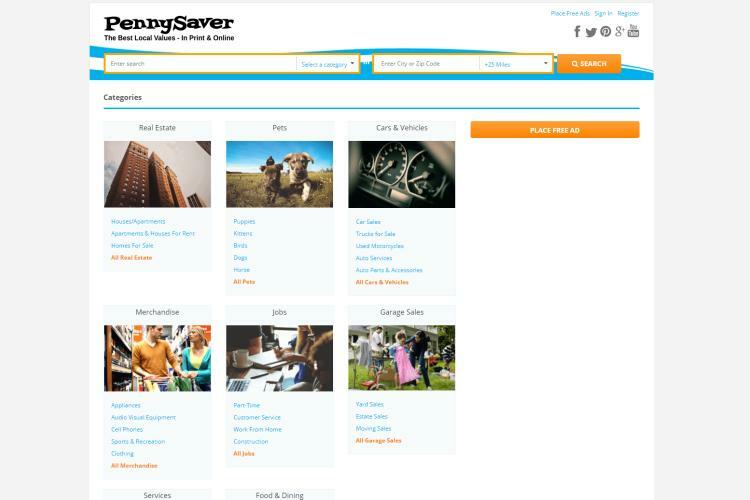 It also has a separate section for adult advertisers. 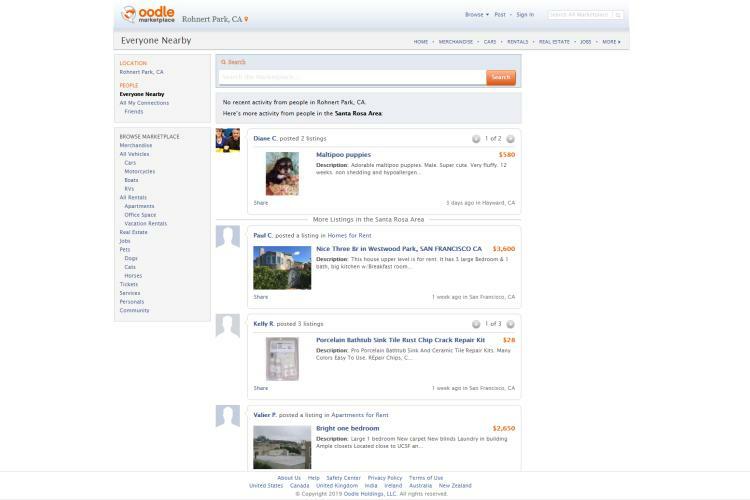 Its interface is similar to Craigslist’s. You can also automatically renew your ads. However, you would have to pay money for this. This website is giving a tough competition to Craigslist from a past few years. It is a perfect choice for promoting your products. As compared to Craigslist, Free Ads Time covers even more websites. 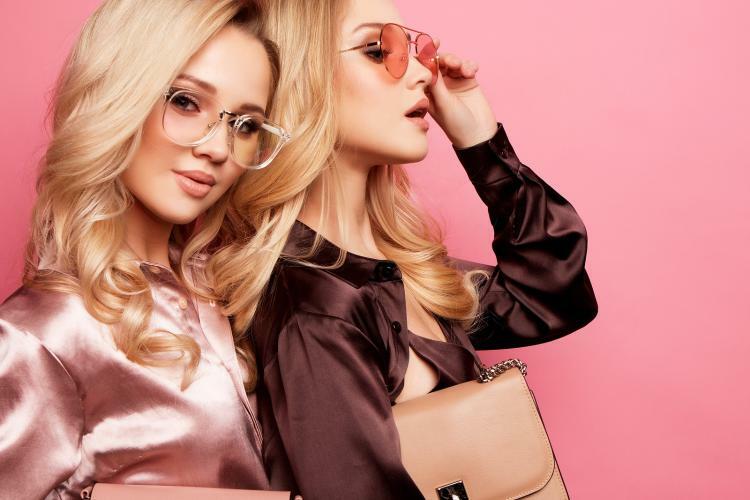 Most of the products found here are exclusive. You can’t possibly find them at other advertising websites. The word ‘Free’ has been incorporated as the part of the website’s name. This is to ensure the users thatit allows putting free ads. Ads are veryeasy to post.  In fact, they appear in the searches quiteeasily as well. As the name suggests, it is a master at providing accurate search results. It makes searching ads relatively easier. It identifies your location with the help of your GPS. 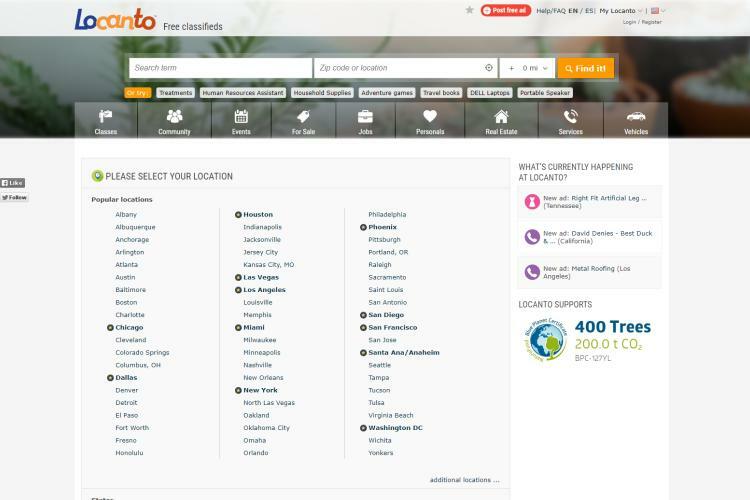 Then it provides only those categories in the search results present in your area. This makes buying and purchasing mechanism more efficient. The map here is also easy to comprehend as compared to Craigslist maps. Many people prefer this website because of its easy-to-handle approach. The overall look of this website is modern and up-to-date. It has a relatively better Human-Computer Interaction (HIC). This means that the developers designed the interface to make it workable for public use. Despite its modernist approach, the website allows the conventional ads’ posting. Users posted ads like paper ads on walls. This is to reminisce the practices of the past. This website is worth giving a chance. It’s very much similar to Craigslist. It has a simple yet comprehensible interface. It has all the required elements for buying and purchasing. The developers believe that the website must be functional rather than just looking great. You can find many amazing deals here. Ads related to real estate matters and automobiles can also be found here. You can also get other great services from this website. 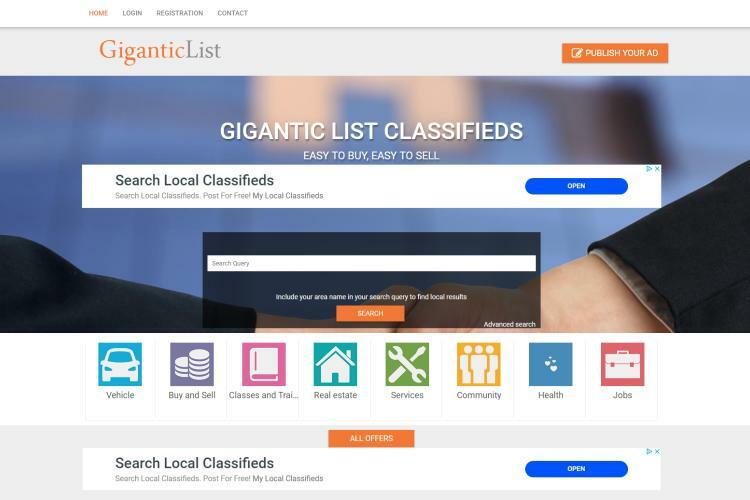 As compared to Craigslist, both of the websites contain the word ‘list’ in their names. Thus, it’s similar to Craigslist. 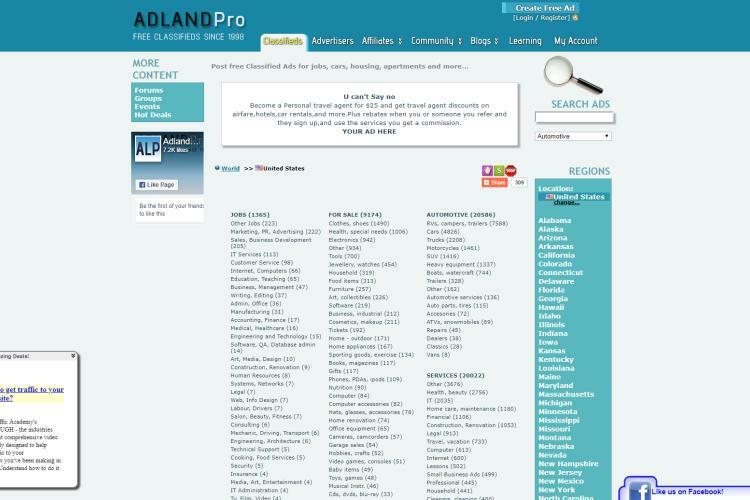 As the name suggests, this website provides an extensive list of ads. It covers most of the world’s locations. The developers have tried to make almost every city a part of this platform. Thus, here you can find merchants from all over the world. This implies that it has a great range of selling products. 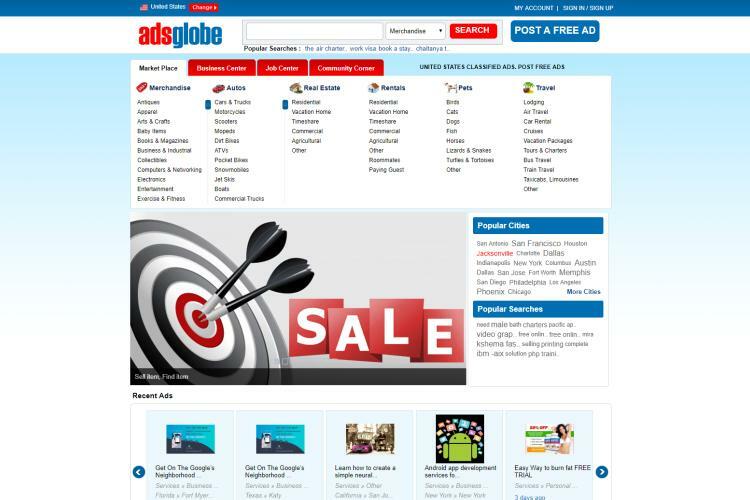 Here you can easily upload your ads and sell whatever you want to. This is quite a recent website as compared to the others. The best feature is its four lettered title. It’s short and easy to memorize. You can effortlessly enter it in the search section of your browser. This is a winning feature you are less likely to find in other websites. The first two letters, H1 are also used as a tag word at the website. This helps the users find out the latest ads. The ads appear in the form of headings. This approach gives ample exposure to each ad on the site. You can visit it now to post your ads! It is a German-based website. It has become successful in the USA over the past few years. It has quite a large setup. It includes almost 60 countries from all over the world. Some of these countries include Canada, South Africa, The United Kingdom, Australia et cetera. You can even rent your apartment or a portion of your house here. It’s also great for selling automobiles. Promote any kind of legal service here. It has an easy-to-use interface. You can post an ad in less than 10 minutes here. It’s an Irish website. It has been recently established. 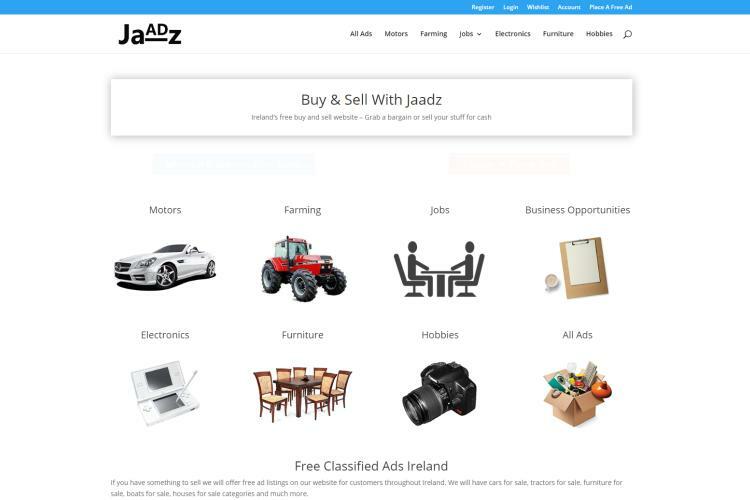 It allows you to post free ads of automobiles, farming materials, furniture, electronics, job offers et cetera. It charges none registration fee while signing up. You can post an ad here in less than 3 minutes. It is easy to use. It is a great alternative for Craigslist. It includes many counties like the USA, the UK, Australia, Ireland, Canada, Ireland et cetera. It charges none money for posting ads. It has developed over the past few years. It has become one of the most successful sites in the UK since 2010. It has almost 14.2 million unique visitors each month. You can even lease out your property here. 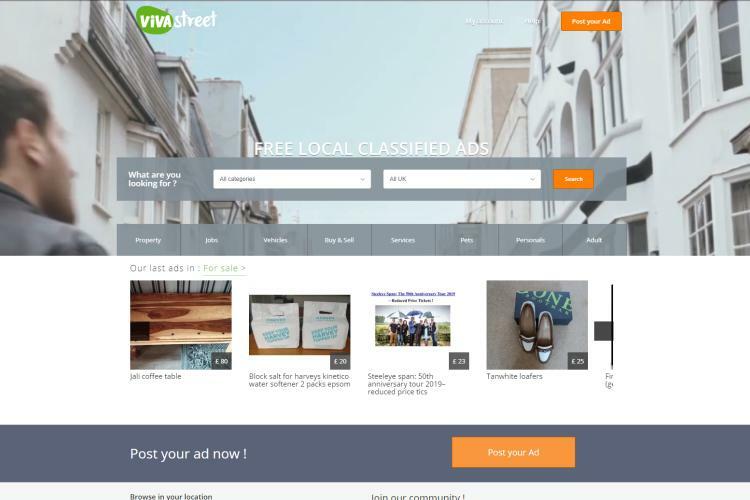 You can easily post ads on the website since it has a very simple interface. It has millions of users all around the world. It is one of the most successful websites in the USA. Products are classified into different categories. For instance, furniture, renting or leasing out property, job offers, pets, agricultural material et cetera. The website has a modern yet easy-to-use outlook. You can post ads here for free. It is a great alternative of Craigslist. 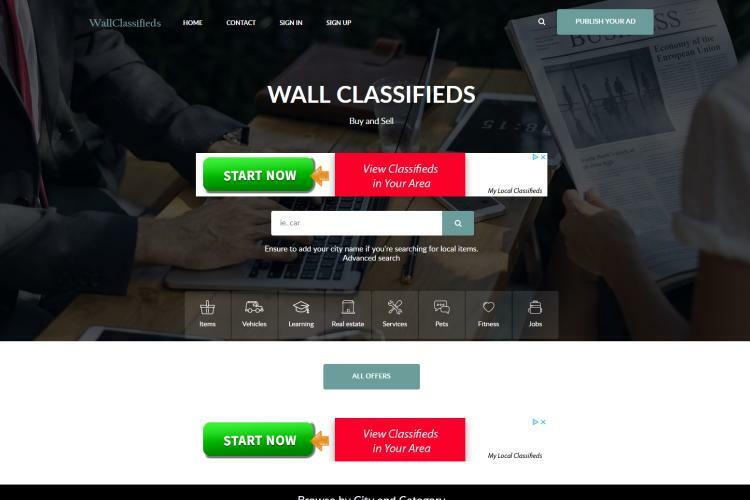 It is the top fourth classified website all over the world. It has a human-friendly interface. 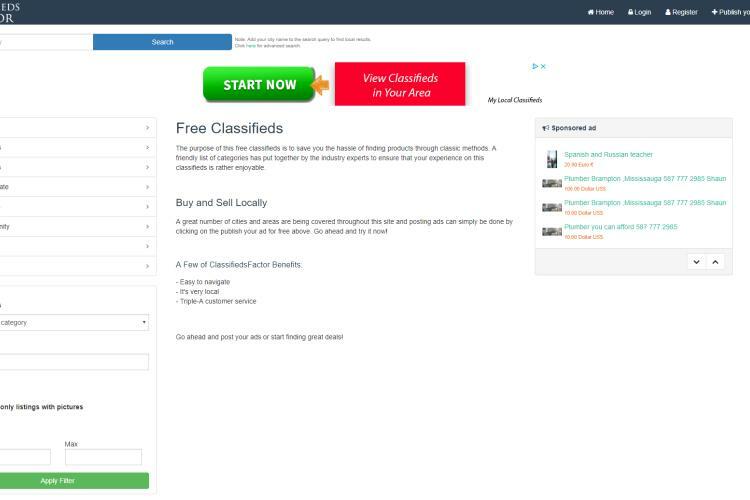 You can post free ads here regarding job offers, renting an apartment et cetera. It eases communication between merchants and buyers. As the name shows, it is a local American website. Most of the items present here are everyday household materials like furniture, crockery, décor items et cetera. The ads can be posted here with no fee charges. 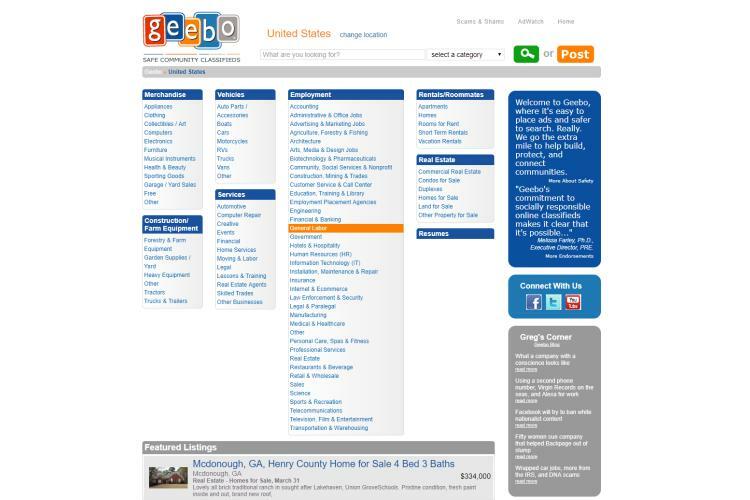 You can search for products available in your area by using your Zip code. It is a top rated website. It covers more than a thousand cities and five hundred regions all over the world. It has a great number of users. Thus, the chances of your products getting sold here are relatively more. It’s more popular in countries like the UK, the USA, Canada, Singapore et cetera. In short, this website is a great opportunity for starting your own business. It also has a user-friendly interface. It is again one of the top rated websites of the world. It has huge traffic. Each month it gets a significant amount of unique visitors. It covers different countries like the USA, the UK, Ireland, New Zealand, Canada et cetera. The ads can be posted here for free. It’s a great initiative to earn money by selling out your old stuff. 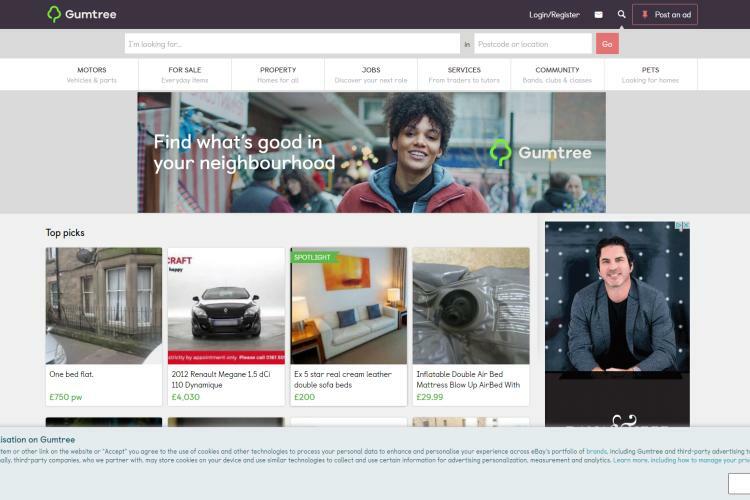 It also allows users to post ads regarding job offers, pets, renting or leasing out property, furniture, farming material et cetera. The developers have designed a user-friendly Human-Computer Interaction (HIC) for the website. It is an American based website. It was founded in 2000. It was designed to promote job-based ads. 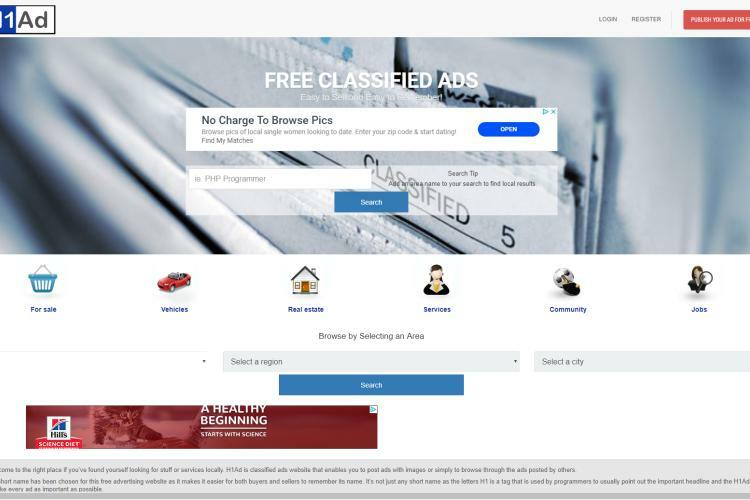 Now it also allows ads related to automobiles, furniture, rented apartments, pets, electronics et cetera. This website allows buying and purchasing products in a secure way. It is a top-rated website of the current decade. This is a great option if you don’t want to spend any money while promoting your products. It also charges no registration fee while signing up. The website has an eye-catching design made with vibrant colors. The products for selling can be found in different categories. These categories may include homewares, general merchandise, pet animals, real estate et cetera. It has a travel section. This section provides amazing deals and discounts on official as well as family trips. It is a great initiative to promote your brand’s awareness. It is an American based website. It favors both buyers and sellers. 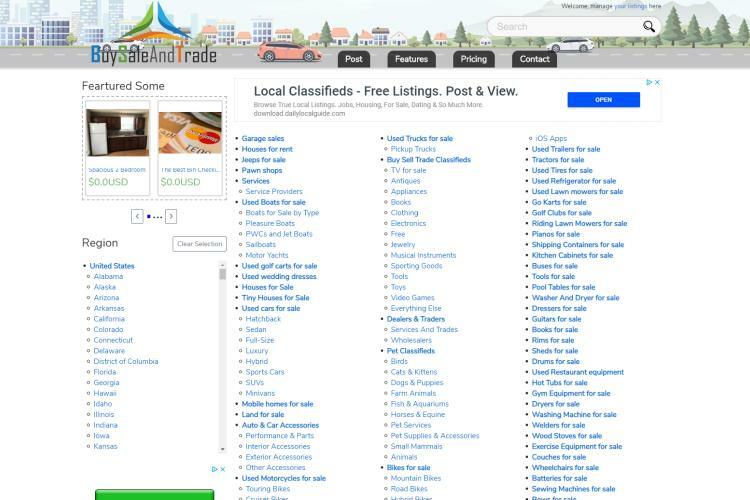 It classifies the selling products into different categories. This makes searching easier. A lot of time is saved as well since you can locate products according to their categories. It is one of the top rated websites of the world. It covers almost 51 countries. It has almost 90 million unique visitors each month. It also has a friendly interface. It is one of the most successful advertising websites in the UK. You can post your ads here via internet, TV, or even print media. The great thing is that all of this is for free. 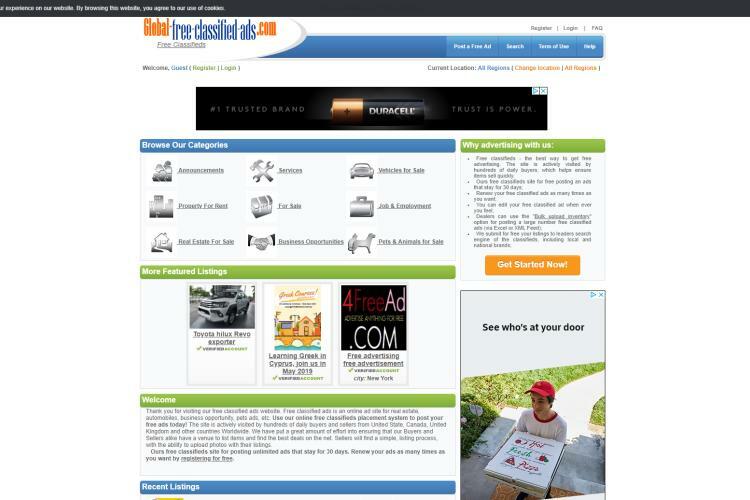 It is by far the only top-rated website that allows posting both online and print ads with no fee charges. 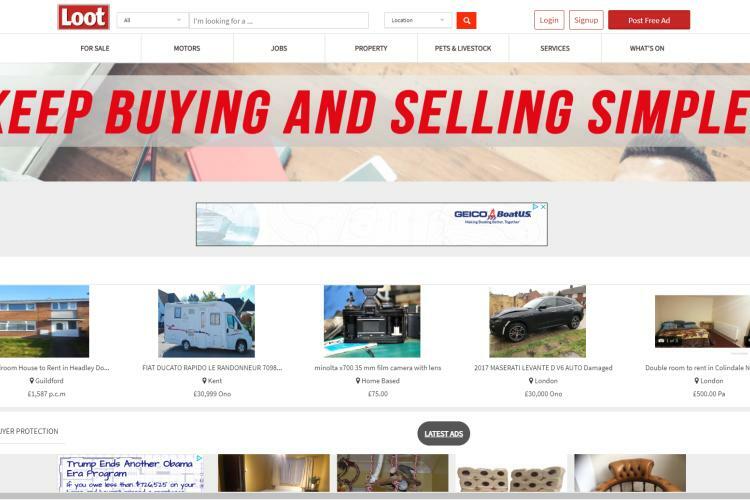 It has amazing deals on vehicles, houses, furniture, job offers et cetera. It is the best option for inhabitants of the UK if they want to start their own business. It was founded back in 1998. Thus, it is one of the oldest websites. It allows both free and paid advertising opportunities. It requires you to get registered if you want to avail its services. You would have to make an account for this. The procedure for signing up is easy. The website guides users at each step. It has a wide range of products available for purchasing. It is quite a successful website. It allows you to post ads with no charges. You can also download its app on your mobile. The application is easy to use since it has a user-friendly interface. It’s a great opportunity for selling your antiques. Both private and commercial sellers can take part here. You can easily post an ad here within a few minutes. As the name shows, it is an American based website. It has a simple and easy interface. It’s a great opportunity for everyone living in the USA. It allows them to attract their local traffic efficiently. It has different categories of ads. For instance, real estate, pet animals, furniture, kitchen utensils, agricultural items, general merchandise, job offers et cetera. It is a recent website. It has established itself a great deal over the past few years. The only problem at this site is the format of text. The text is present in a tiny size. This makes reading difficult for users. Long-sighted people have great difficulty in this case. Despite this, it has a great following. A lot of unique visitors come to this website each month. So you see that there are several options besides Craigslist. You can use any one them according to your convenience. 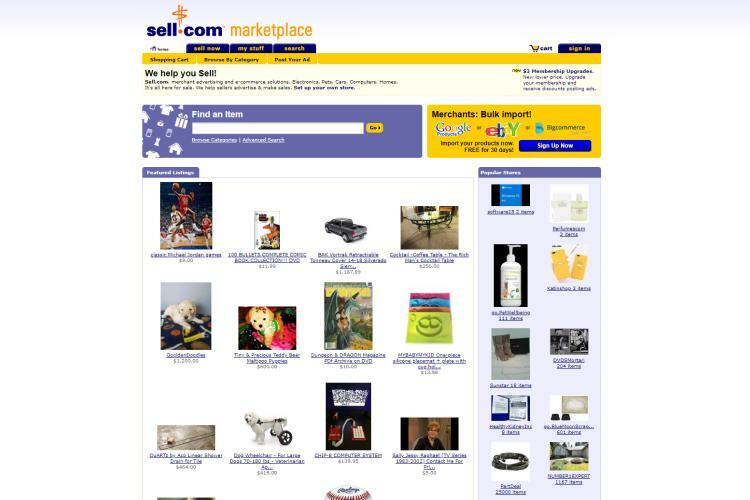 Advertising websites are great for selling out your old stuff or antiques. It is amazing since you get money for discarding your stuff. Most of the above websites charge no money for posting an ad. 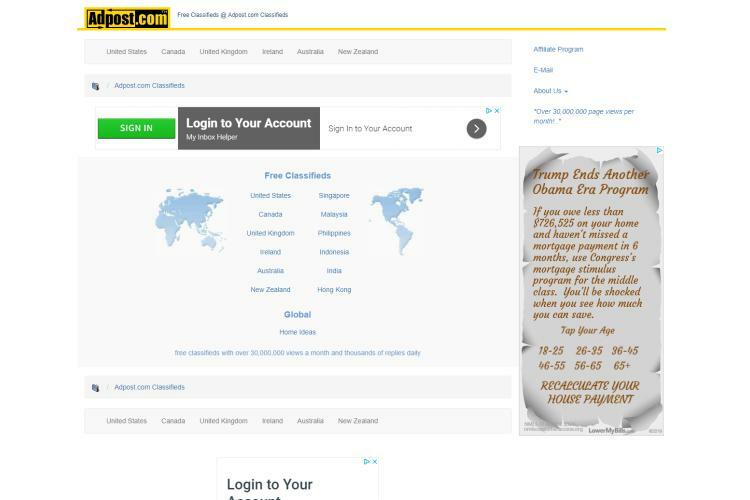 There is no registering fee either while you sign up at these sites. You can also use these websites if you want to buy something. Thoughts on "Best Free Sites like Craigslist for Free Ads "